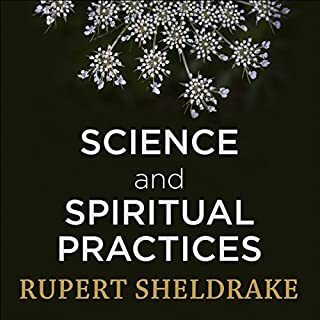 Setting aside the pervasive material bias of science and lifting the obscuring fog of religious sectarianism reveals a surprisingly clear unity of science and religion. 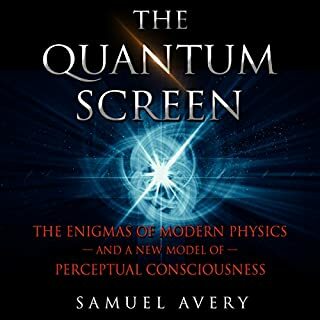 The explanations of transcendent phenomena given by saints, sages, and near-death experiencers are fully congruent with scientific discoveries in the fields of relativity, quantum physics, medicine, M-theory, neuroscience, and quantum biology. 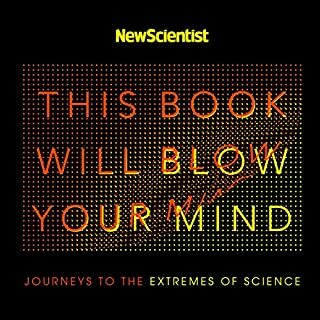 I really enjoyed the science parts of this book. They were well worth the effort of having to listen to the other stuff about multiple personality disorder and ESP, which I'm not so interested in. Personal taste though. I'd definitely recommend this book even if you're not religious because it doesn't have to be about God. I read it with biocentrism in mind. 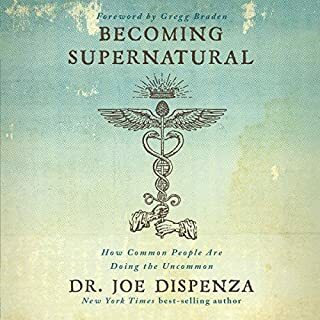 great book but I think the author would have been better served not making theological remarks instead focusing on the scientific and philosophical. I would definitely recommend it. 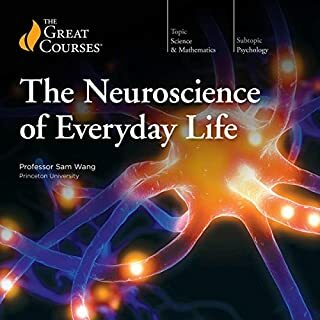 This book is quite literally amazing, because I spent the entire time being amazed by what I was learning. It has opened the door to show me an entire new world(s) that I didn't even know existed. Highly recommended. Narrator was excellent nice tone and speed. Very Interesting and thought provoking really enjoyed this book. 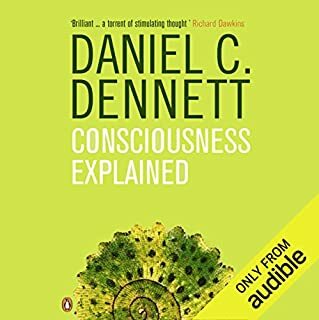 Would highly recommend set out well good mix of science and religion which leads you to the connections between the two. Straight forward no waffle. This book was really interesting, even though a times I was very confused. The argument was very compelling. Provided a different outlook on the whole God Vs Science conundrum. 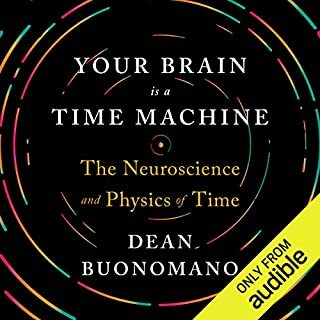 Absolutely, without doubt, the best book I have ever listened to. 100%. Make so much sense. 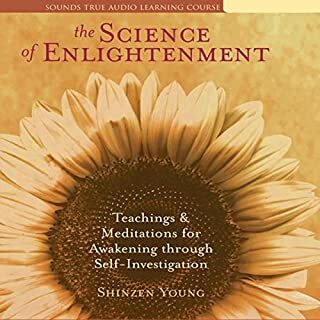 I have been studying spirituality through the lens of modern day science for some time. 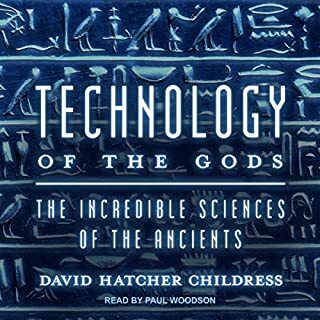 The fusion of science and spirit has never been clearer to me than it is now, thanks to this wonderful book. 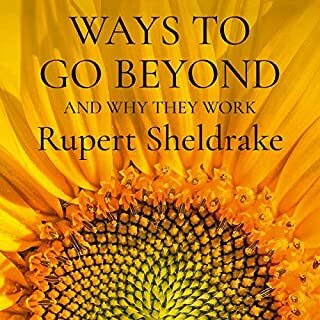 The Audible presentation is very good, especially considering the volume of quotations in the book, and I never felt lost. 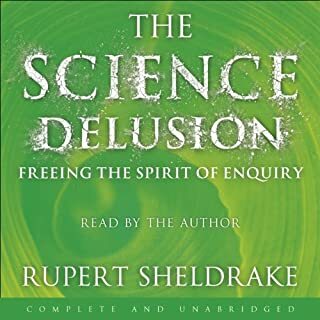 this book gave me several insights.. it helped me reconcile my inner learning and experience with scientific thought and dogmas.. I feel enriched, having listened to it! if this book comes your way, just grab it!! Overall a pretty good listen if you are interested in the topic. Could not stand the narrator though -always over pronouncing ‘s’ sounds. And it was a little skewed towards religion. 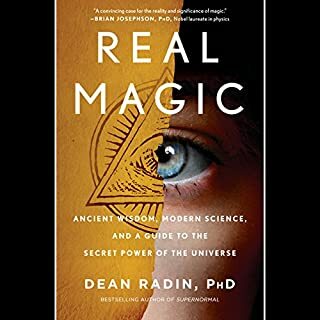 The science was well explained and supported by facts while the “facts” religion had to offer are still supported by little more then unexplained belief. I still enjoyed the book as a whole though, and would recommend! 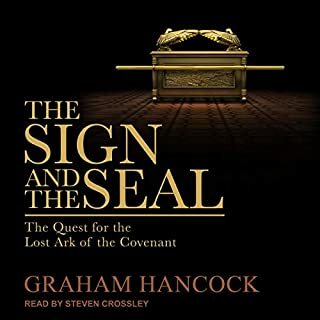 A little complex in places and could benefit from a second listen, but overall fascinating and geared to the lady reader. I've thought for years that quantum physics would eventually merge science and religion. this is definitely a start. I actually might get this book in hard copy so that I can review some of the complex parts more easily. Wow. I feel vindicated reading this book. I knew/felt it all along! So much Truth!! 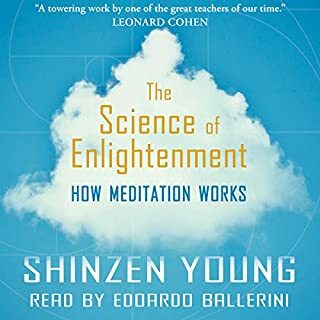 It was wonderful to discover a book that remained so open to the spiritual perspective and yet did such a great job of explaining the science. 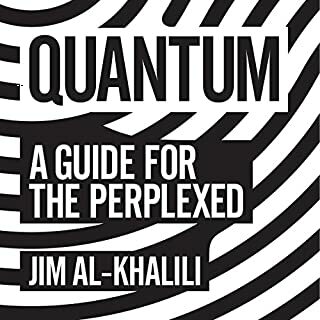 I learned many fascinating things about quantum physics and contemporary theory. Well done. I was disappointed by this book as the reporting on physics was inaccurate to the point of carelessness. Some of the errors were minor--the claim that Bohm worked on the Manhattan project (he didn't) and misattribution of a famous quote to Feynman that was actually said by David Mermin ("Shut up and calculate!"). But, one mis-statement of the book is major--that the consciousness of an intelligent being is required to convert particles in a quantum state to a particle. No major physicist has maintained this, and there is certainly no experimental evidence for this. 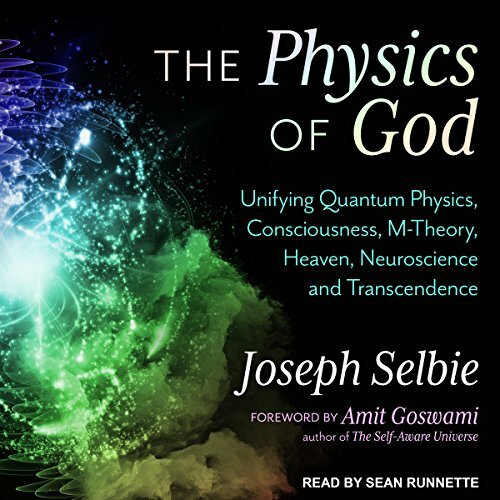 In the 1920's and 30's major physicists like Schrodinger and Heisenberg thought it possible that consciousness was necessary to granting physical reality to particles. But they were not saying anything about the consciousness of an "intelligent being." 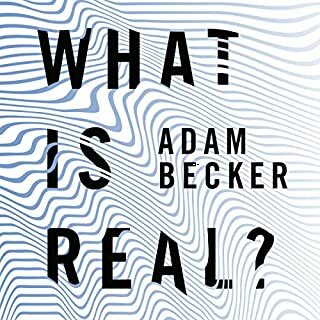 Since that time, physicists have moved away from the idea of consciousness playing a role in favor of an information theory approach. The information theory approach is entirely consistent with experimental results and quantum mechanics theory. Personally, I believe that consciousness plays a role in creating our perception of our universe. But to make claims that physicists hold that intelligent consciousness changes quantum states to physical states is just plain inaccurate. 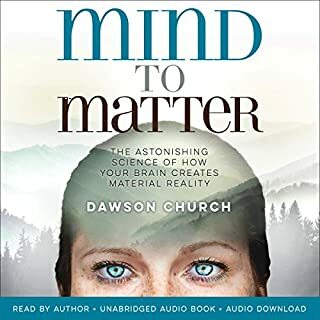 I'm pushing myself to listen to the entire book, because I am finding things out about string theory that I didn't know--you can be sure, however, that I will be checking everything that the author is saying about it! I really have to push myself to listen to it because the narration has a sing-songy "sweetness and light" quality. Yes, I find this book annoying. I have spent over a decade of reading and studying Christian theology and history, Gnosticism, Buddhism, Hinduism, Western Philosophy, Quantum physics, world history, anthropology and more. This book sums up the conclusion of all that reading in one clear and concise book. This should be required reading in high school. I have been thinking along these lines for a while. Excellent! Consciousness Entanglement With Quantum Energy Waves. 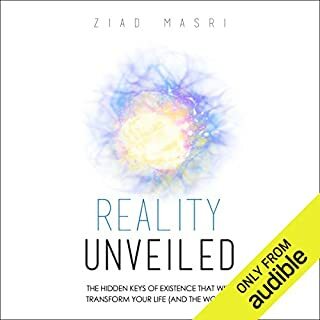 A clear narration of cutting edge concepts integrating self awareness with quantum, universal energy emanations.